Brunswick Centennial 2 1/4" billiard ball set . 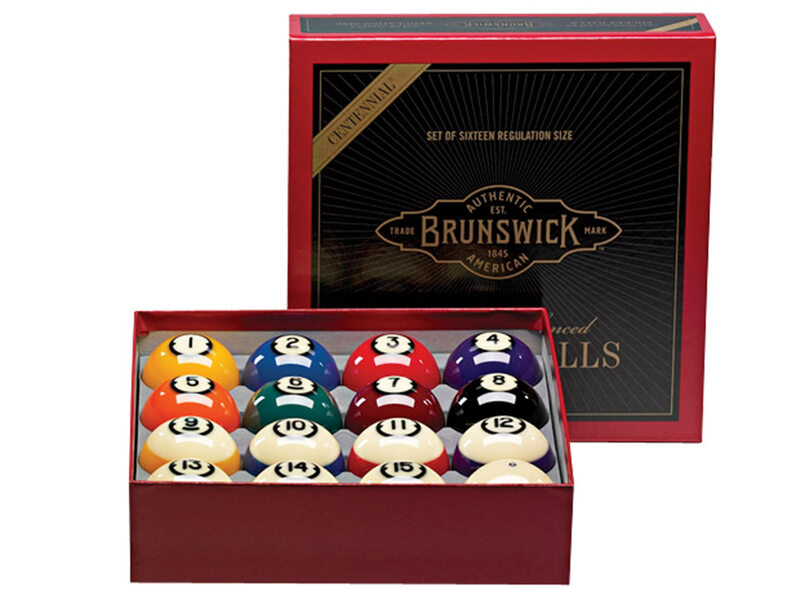 First quality Brunswick Centennial billiard balls are made with a premium grade phenolic resin. If you are looking for superior playing quality and appearance, look no further.